I have been to Western Samoa many times for vacation and business. The last time I went there was to apply for a visa and I stayed for 3 days. Every time I am in Samoa, I always go out to see the market, eat out, or shop. The day before my interview, I walked around town of Apia and I saw Milani Cafe. It was great timing too because I did not eat breakfast at the hotel that I was staying at. Milani Cafe is awesome! 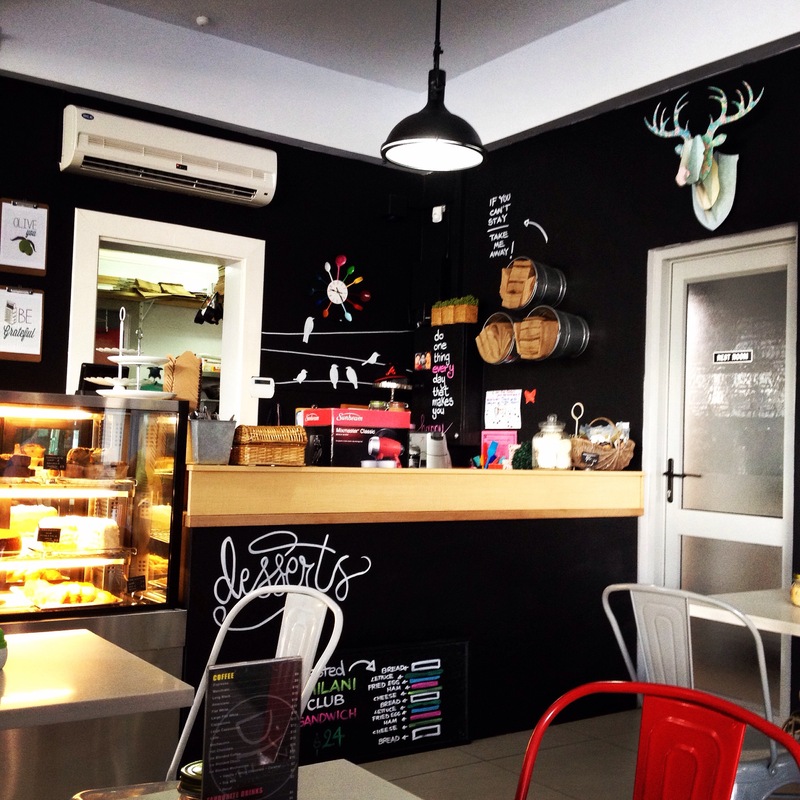 Though the space is pretty small, the food is excellent and the interior is beautiful! In addition, customer service is definitely world class. The service from the time you enter the doors, you are warmly welcomed and greeted by the staff. I ordered Mediterranean Omelet with 3 slices of toast and butter, and iced chocolate. 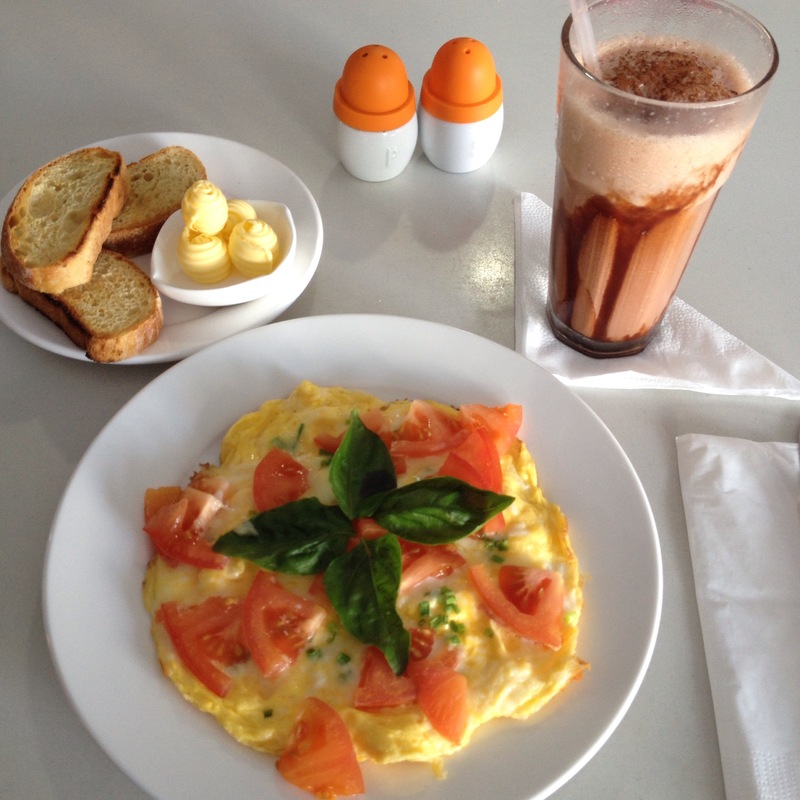 If ever you visit Western Samoa, I highly recommend stopping by at Milani Cafe.